Life of Riches | 10 free spins scatter bonus and 120,000 jackpot win! 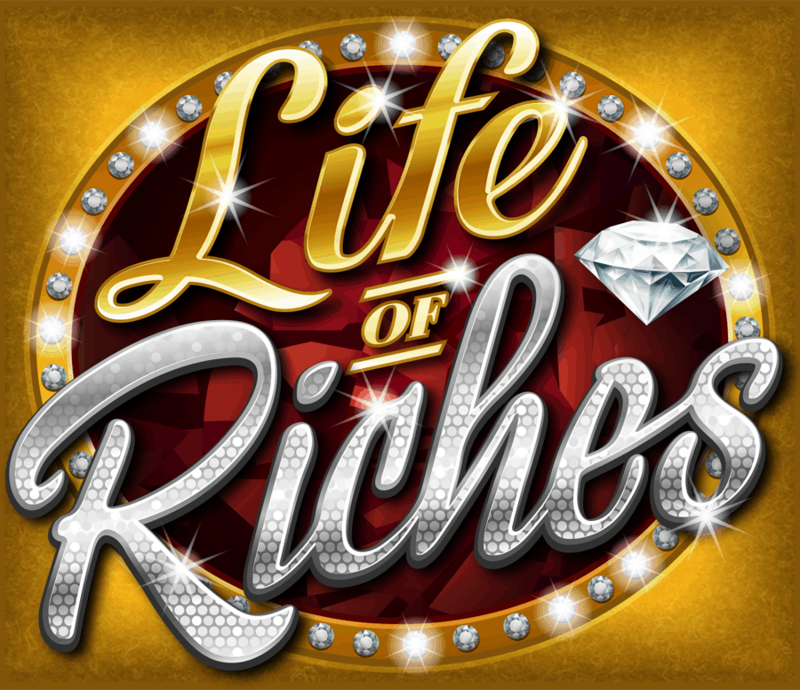 Life of Riches online slot review: get bonus free spins! Get acquainted with the flashy life and see how A-listers and the most elite live. Play Life of Riches, a game of luxury and style, and experience playing like a high roller and winning like one too. Fast sports cars, yachts, private jets, lavish holiday destinations, are all packed into one adventurous slot brought to you by the leader in online gaming development, Microgaming. Be a jet-setter and play the dazzling Life of Riches for a chance to win big! Life of Riches is a 5×3 reel and 30 flexible paylines game. You don’t have to miss the fun while you’re on the move, Life of Riches can be played on both your mobile device and Desktop. Experience VIP treatment when you play Life of Riches. With a minimum bet of 0,01 coins and potential wins of up to 120,000. Life of Riches is filled with exciting features that will keep the game interesting for you every step of the way. 10 Free Spins are awarded when you land 3, 4 or 5 scatters that are a in a symbol of a private jet flying over an exotic location. During the Free Spins feature, all the spin wins are doubled, and to make things more interesting, Free Spins can be retriggered to give you a better chance at winning. When you land 3 or more scatters in the Base Game, you will be awarded with 10 Free Spins. While you are playing your Free Spins, all your wins will be doubled by the bet placed. When you land 3 or more scatters within the Free Spins feature, you will retrigger more Free Spins and add on to your chances of winning. Scatter wins will also add to Payline wins while it also pays in any position. Within the base game, Wild symbols will substitute for all the symbols except the Scatter symbol. When the Wild Symbol is substituting a symbol, it will double the win! One of the amazing things about the Wild symbol is that you can also find it in the Free Spins feature on all the reels. That’s not even the exciting part, when a Wild symbol completes a win inside of the Free Spins feature, the win will be multiplied by 4! Remember, Life of Riches has 30 selectable Paylines and all wins pay from left to right, except for Scatters that pay from any position, and only the highest win is paid per selected line. Make the world your oyster and live like a rock star! Play like a high roller and enjoy the life of flashing lights while you play for the 120,000 jackpot!